Saving is hard, especially when you don’t have a specific goal in mind. Overseas travel is often that shining beacon of hope that causes people to dig deep and save their pennies. This saving is often made easier when you see friends posting pictures as they traipse across the globe - usually for two or three holidays a year. As you like the picture with envy, do you often find yourself asking how they can afford to travel so much? Surely they must be on a higher salary or eating beans on toast for dinner every night to afford their numerous overseas adventures? While this may be the case, as everyone earns different amounts and beans on toast is actually pretty delicious (especially with a bit of spicy sauce), travelling overseas more than once a year is much easier then you thought. It’s just a matter of creating a budget, sticking to it and being selective with how you spend your money. If this is done right, you will very quickly see your annual travel budget multiplying before your eyes. Don’t believe us? Sit back and grab some beans on toast, because we are here to convince you otherwise. Meet Alice and Steve - housemates in an inner-city suburb. Both are in graduate jobs with no kids. Not only do they have the same fixed expenses because they live together, but they also earn the exact same income of $60,000 a year (with the same tax and super contribution) and work a similar distance from home. The only difference? Alice takes a minimum of two overseas holidays per year, and Steve barely manages one. Here is a simple breakdown of their respective budgets. *Their monthly income takes into account a super contribution of 9.5% and standard taxes based on their income bracket. To clarify, their water is included in rent and bills cover their internet and electricity. Both put aside $500 each month ready for the miscellaneous expenses and bills. They also dedicate $200 per month to pay off their respective debts. 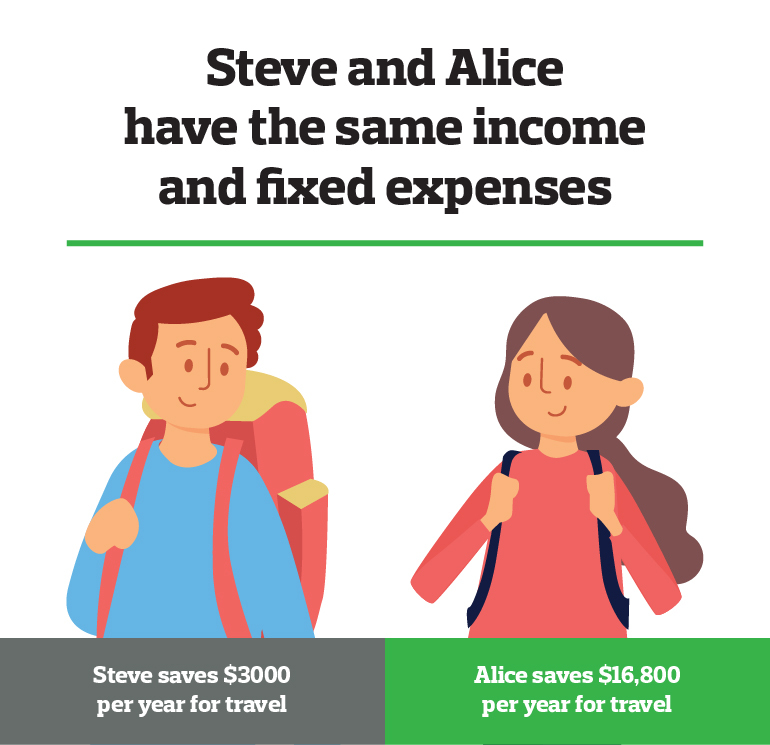 For the sake of round numbers, when looking at the income leftover for travel let's just say Alice has $1400 and Steve has $250. When multiplying the total by 12 months, Alice has a staggering $16,800 to spend per year on travel. Steve, however, has $3000. Pretty huge difference, huh? 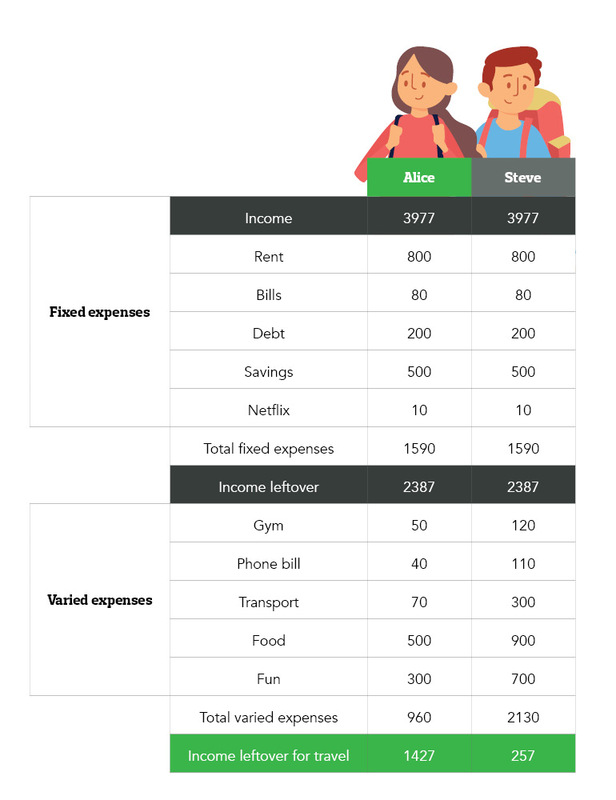 The critical difference between the two is their varied expenses, and we can prove that Alice really isn’t missing out on much by saving her hard-earned mollah for travel. Let’s break down the costs to show it. Alice has a sim only plan and uses the wifi at work and home. Steve has the newest iPhone and pays for 100gb of data each month (despite having wifi at home and work). 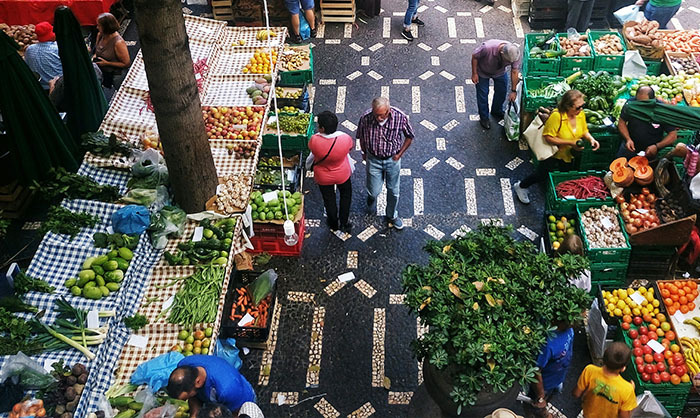 Alice attends the weekend farmer's markets to buy her weekly vegetables and meat. She also goes to Aldi for any dry goods. Alice also plans her meals for the week and creates a list so that she knows what to buy. When cooking meals, she makes enough to take leftovers for lunch the next day. She also eats her breakfast at home, only treats herself to a barista made coffee twice a week and only eats out once a week. Steve generally doesn't plan his meals in advance. Instead, he buys the ingredients he needs for dinner each night after work at the local supermarket. Steve will often buy lunch and breakfast at work and fuels his caffeine habit with one or two barista-made coffees a day. He will also eat out for dinner two or three times a week. Alice cycles or catches public transportation to work. She only drives her car on the weekend, which means she pays to fill up her car with petrol once a month. Steve chooses to drive or catch an Uber to work. This means he has to fill up his car at least twice a month, as well as pay for parking in the city. Alice uses the local 24/7 gym and also gets her exercise from riding her bike. Steve is a member of a new gym offering all the bells and whistles. He generally attends one or two classes a week. Alice likes shopping. 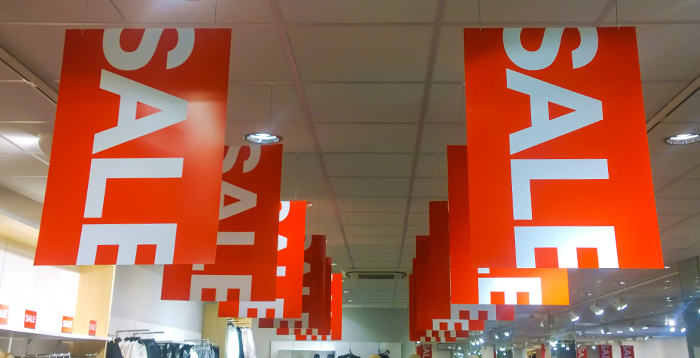 However, she always waits to buy things on sale. Waiting will often cause her to evaluate if she really needs the new item or not as well, so she isn’t buying a new outfit for every event. She will often find free or low-cost activities to do with her friends, like going to the beach, having dinner parties, house parties, going to the movies or having picnics. When she does go out for meals, she will often try to take advantage of specials, and if she goes out clubbing, she will pre-drink to avoid spending excessive amounts of money when out. She also only takes cash to avoid spending money she didn’t budget for. Steve also likes shopping, and will often impulse buy new clothes and gadgets. He goes out clubbing or to a bar with his friends every weekend. He generally wants to be sporting the latest trends as his group start the night at a restaurant before eventually getting to a club. Steve is renowned for buying rounds for everyone when out clubbing (the friend we all love to have). Now, don’t get us wrong. Maybe Steve love’s his lifestyle and has no interest in travel. If that’s you then there is no reason to change as you are, in fact, living your best life. However, if you are currently like Steve but want to swap late night shots for cocktails on a beach in Mexico, perhaps you should consider taking some of Alice’s advice. Not sure where to start? As you can see from the above example, you don’t have to give up everything to afford travel, it’s just about compromise and a few little switches in your day to day life. Five steps that are, granted, easier said than done. There are several tools available online that help you plan out a budget, otherwise just put everything into an excel spreadsheet, so you have a grasp of what money is coming in and out. Having a holiday location in mind is not only exciting but also serves as a reminder as to why you are saving. Invited out to drinks with friends? Why not host drinks at your place instead? Otherwise, allow yourself out for one or two drinks in line with your budget. Trust us, it is worth making this compromise if it means you can instead be eating croissants in Paris in a few months. Having your savings in a separate account not only gives you the chance to potentially earn more interest (depending on the account you choose), but the act of transferring money out makes you reflect on whether it is necessary. 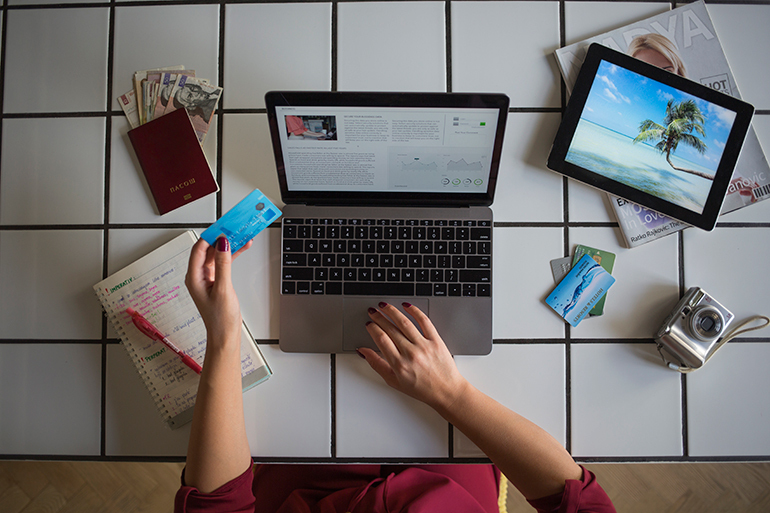 Trust me, after the satisfaction of watching your travel savings slowly accumulate you will be far less inclined to transfer money out for trivial expenses. All of these techniques, combined with actively making more affordable choices in daily life allow you to watch those travel savings grow. Saving $1000 a month is not hard if you put your mind to it, and the satisfaction that comes with boarding a plane bound for your next bucket list location is well worth the sacrifice. Keen on more information? Check out our extensive list of tips on how to save for travel and still have a life. When you are ready to travel, don’t forget to visit the travel money experts to get your foreign currency sorted. We offer a Best Price Guarantee so you can ensure you are taking off with more cash in your nifty little travel wallet. Terms and conditions apply to Best Price Guarantee. Abbie has 3 loves: travel, food and marketing. She combines all three by working with Travel Money Group, travelling as much as her budget allows and indulging in one too many doughnuts. How Much Money Do I Need To Travel Europe?